Dr. Rosemary Erickson, a forensic sociologist who has testified in numerous premises liability cases, recently published the book “Serial Killers and the Aftermath.” In it, Dr. Erickson discusses a number of her cases where she examined how location plays into serial murders. 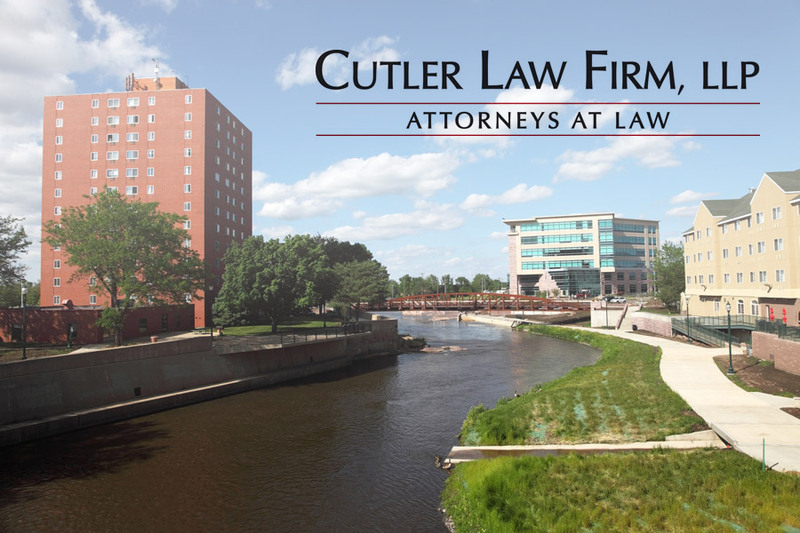 Cutler Law Firm attorney Bob Trzynka performed the legal review of the book and assisted Dr. Erickson as she finalized the book for publication. Dr. Erickson will be hosting a book signing Saturday, April 21, 2018 at Zandbroz in Sioux Falls, South Dakota.